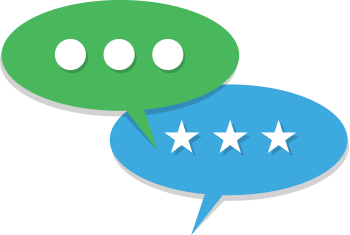 We respond to your positive and negative online reviews. 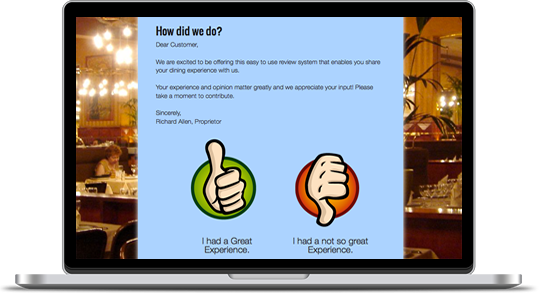 Restaurants know that responding to online reviews plays an important role in increasing revenues, however very few restaurateurs have the time to respond OR they respond incorrectly therefore increasing the damage done. 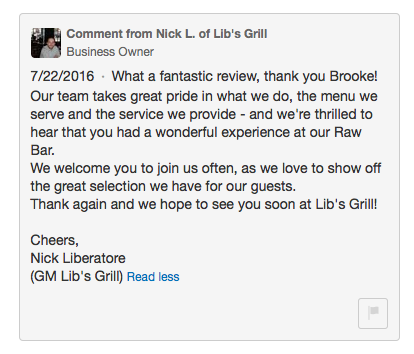 Reviews that go without a response often leave an impression on prospective customers, that the restaurant does not care about the feedback of its patrons. 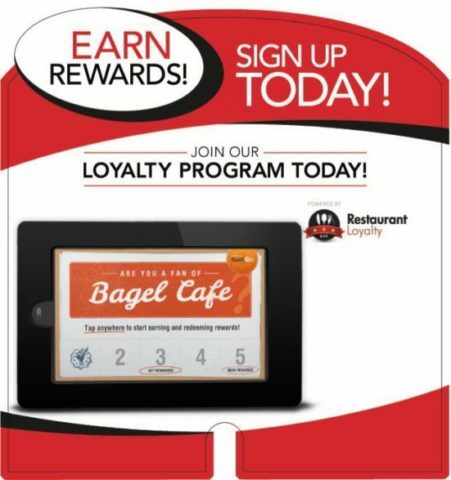 As a busy Restaurant, your time is valuable and Restaurant Reputations saves you time with a full service approach powered by a team of experienced writers and a dedicated customer support rep. Our senior writers and consultants are experienced communication pros and know how to write effective, compassionate public responses. 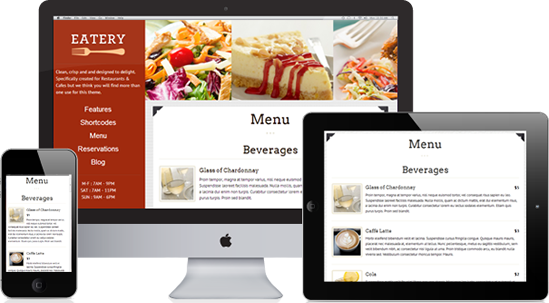 Over 300 restaurants have chosen us to respond to their online reviews. 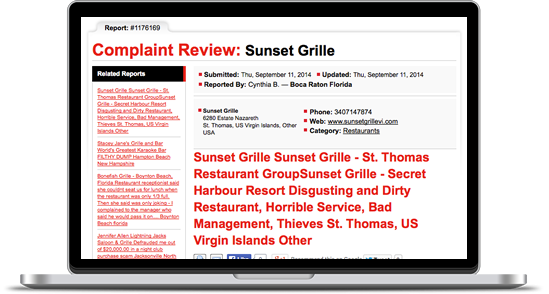 If a patron puts a negative review on your Yelp, Trip Advisor, Open Table, Facebook, Google+, Glassdoor, Zagat, Zomato, Blog, Twitter or Instagram, we will immediately write a powerful response to it within 48 hours. You will be notified via email and we will send you our response to approve or decline, once approved it goes live to the review site. We also write private responses to reviewers and in some cases, we will ask a review site, blog or website to remove the review if it's deemed maliciously motivated or unsubstantiated. 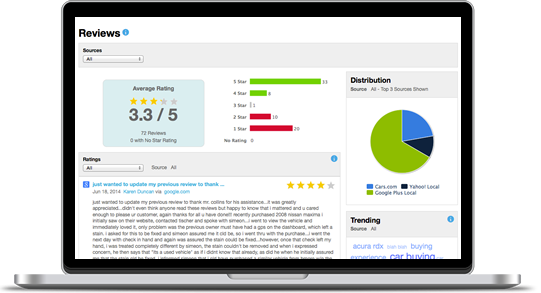 We have a very good track record of removing negative reviews from review sites that violate the websites Terms of Service. 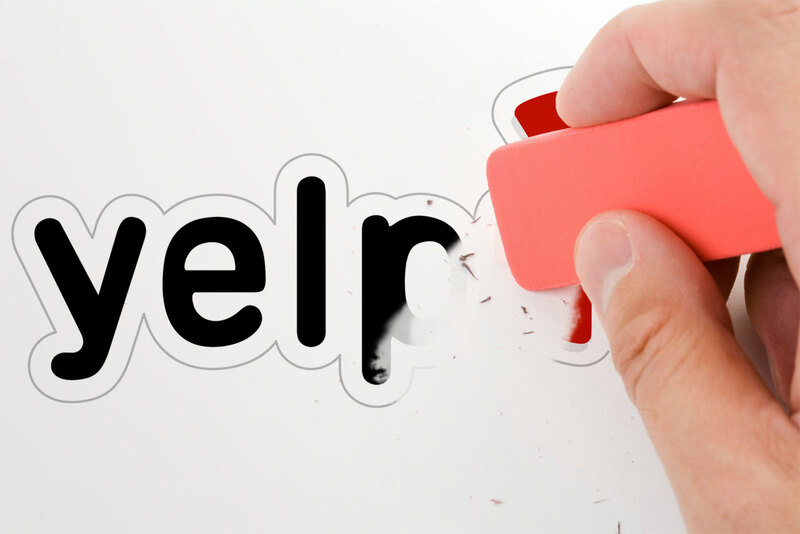 With over 33 million local reviews on Yelp alone, it’s clear that customers are sharing their opinions online. 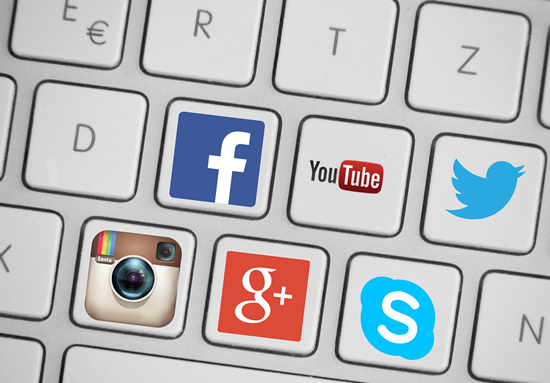 Seventy-two percent of consumers say they trust online reviews as much as personal referrals, so whether it’s a diners feedback, an article on someone’s blog, or an offhand comment on Facebook, people are now chatting and restaurateurs need to be monitoring, responding and paying attention. If we find a bad review? 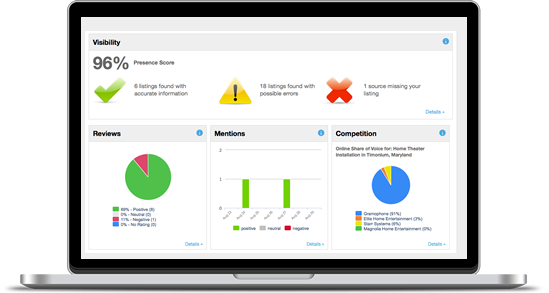 We immediately respond with an apology, explanation or incentive to win the customer back. If we see a positive review, we spread the word and will share it around multiple social networks for all to see.